Since its launch in February of 2012, the Washington Free Beacon has retained third party firms to conduct research on many individuals and institutions of interest to us and our readers. In that capacity, during the 2016 election cycle we retained Fusion GPS to provide research on multiple candidates in the Republican presidential primary, just as we retained other firms to assist in our research into Hillary Clinton. 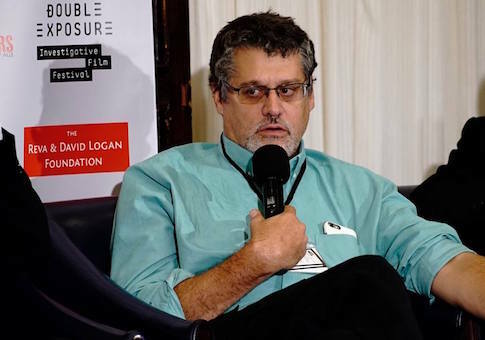 All of the work that Fusion GPS provided to the Free Beacon was based on public sources, and none of the work product that the Free Beacon received appears in the Steele dossier. The Free Beacon had no knowledge of or connection to the Steele dossier, did not pay for the dossier, and never had contact with, knowledge of, or provided payment for any work performed by Christopher Steele. Nor did we have any knowledge of the relationship between Fusion GPS and the Democratic National Committee, Perkins Coie, and the Clinton campaign. Representatives of the Free Beacon approached the House Intelligence Committee today and offered to answer what questions we can in their ongoing probe of Fusion GPS and the Steele dossier. But to be clear: We stand by our reporting, and we do not apologize for our methods. We consider it our duty to report verifiable information, not falsehoods or slander, and we believe that commitment has been well demonstrated by the quality of the journalism that we produce. The First Amendment guarantees our right to engage in news-gathering as we see fit, and we intend to continue doing just that as we have since the day we launched this project.